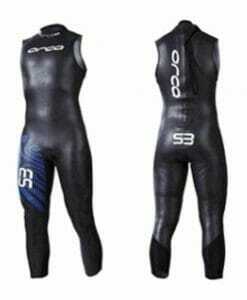 Orca Wetsuits Sale are another market leader in the online wetsuit market. They offer 6 models to choose from and offer great discounts as previous models are replaced with new models and technology. 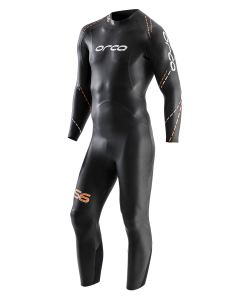 The Orca Triathlon Wetsuits is a great place to buy a new wetsuit without breaking the bank. Looking for an Orca women’s wetsuit? Just filter the search further on the left side of the page to eliminate the men’s wetsuit options. 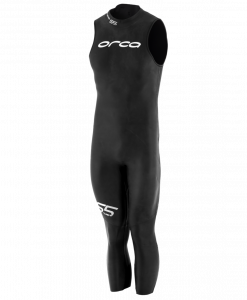 You are sure to find a great deal on the Orca wetsuit that’s best for your swim style. Sales Items can only be exchanged or returned for store credit if all product is returned in sellable condition. Wetsuits may not be worn in the water and must have all tags and original packaging in order to be exchange or returned for store credit.